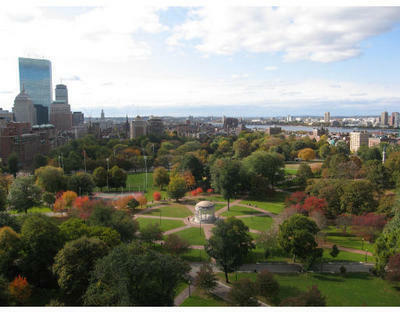 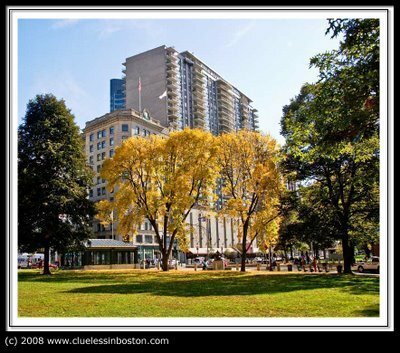 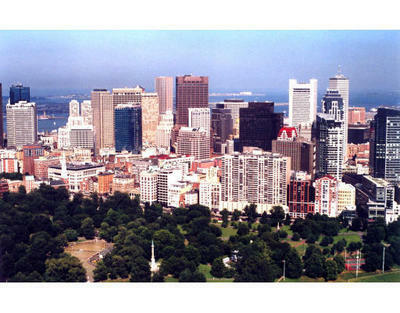 Tremont on the Commons is a luxury 376 unit high-rise in desirable midtown on the Boston Common. 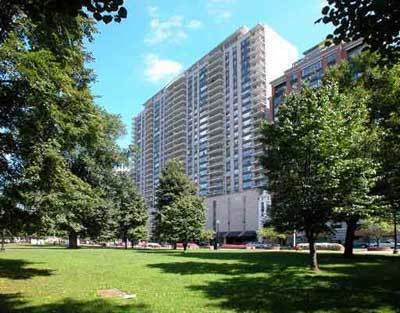 Tremont on the Commons is steps away from shopping, transportation, and restaurants. 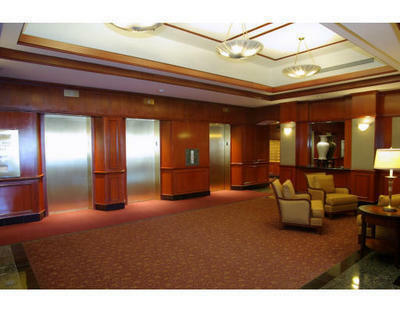 Units feature: hardwood floors, magnificent views, balconies, open layouts, central air conditioning, and ample closet space. 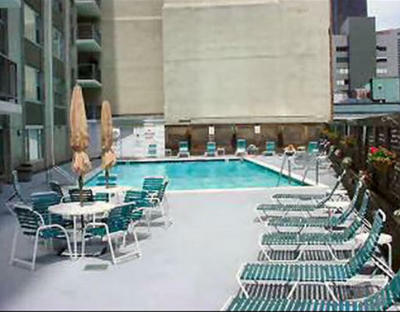 Building features: 24hr concierge heated swimming pool, steams and saunas, elevator, and garage parking. 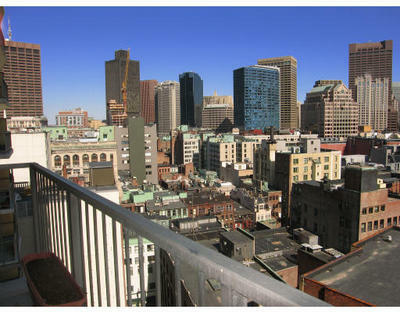 Floor to Ceiling Windows & Stunning Views.